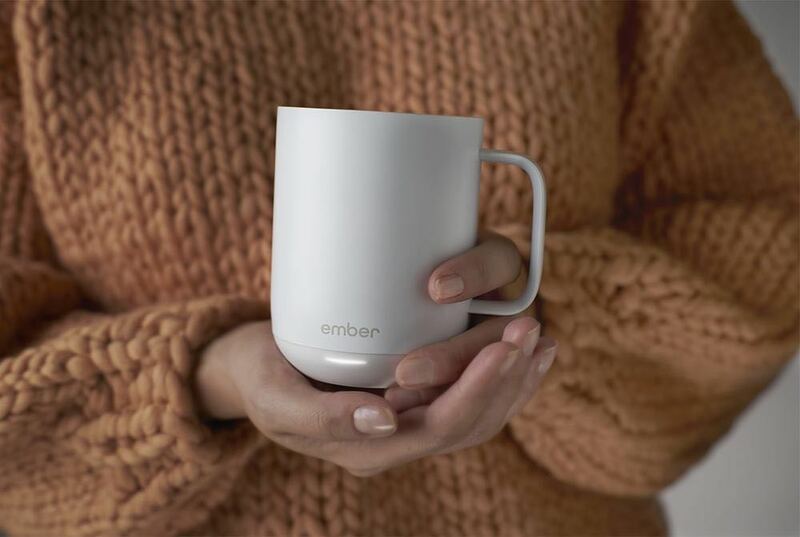 Australians love a hot cup of coffee or tea and now you can keep that beverage at the right temperature with Ember – the world’s first temperature-control mug. 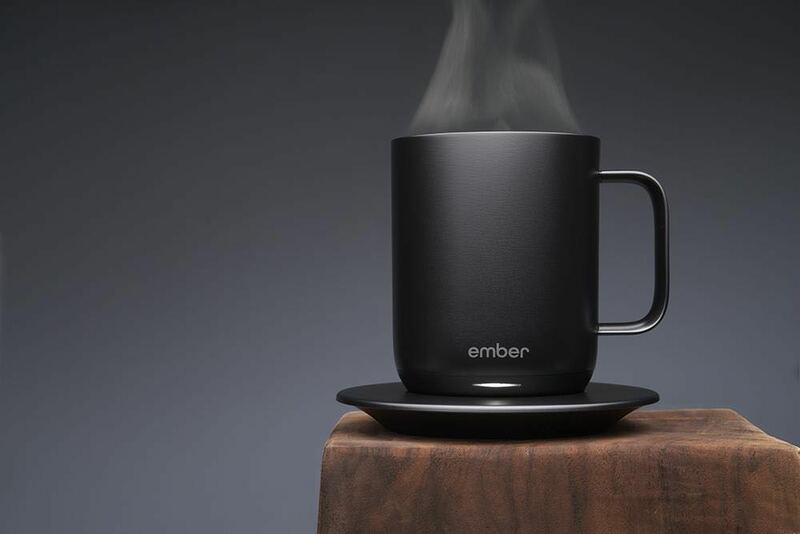 Available in Australia for the first time through Apple retail stores, Ember combines world-class design with patented technology that will transform the coffee and tea drinking experience. It is made of durable stainless steel and has a reinforced ceramic coating with a minimal, refined design. Ember comes with a matching charging coaster to keep it ready for your next cup. 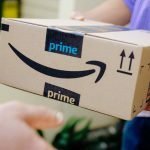 “Just a few degrees can make a big difference to how a beverage is enjoyed,” said Clay Alexander, Founder and CEO of Ember. “We’ve seen coffee lovers from all walks of life embrace the connection between taste and temperature. 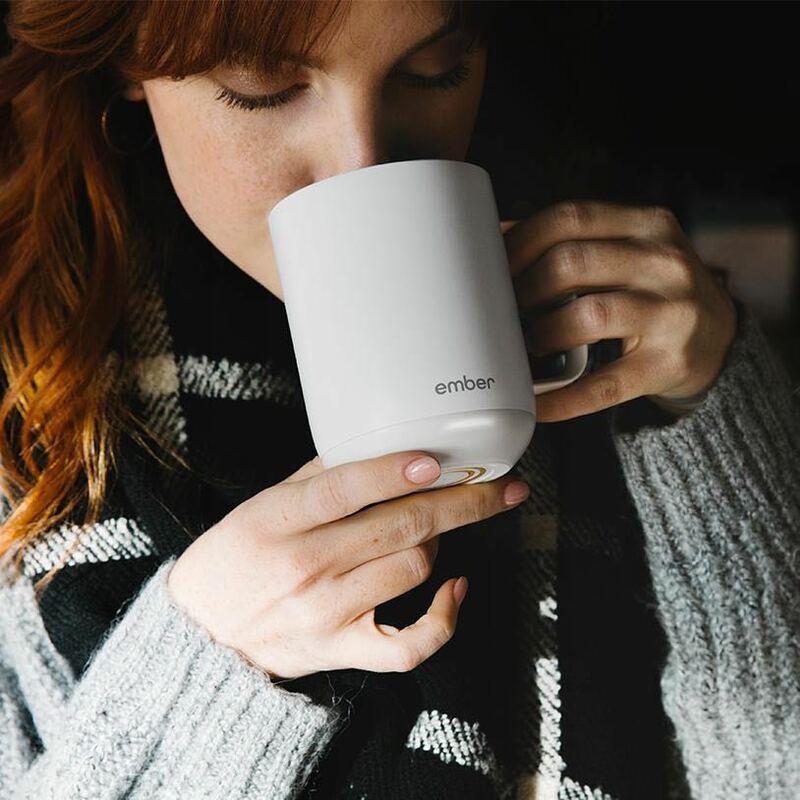 The Ember Ceramic Mug gives drinkers the ability to set and maintain a preferred drinking temperature so it stays at exactly the right degree until the last sip. It is controlled through the free Ember mobile app (iOS and Android) which also allows users to track their caffeine intake, save favourite temperature presets and receive notifications when the desired drinking temperature is reached. 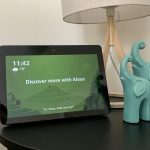 It’s also possible to use the app to identify your mug by selecting a colour that will show up on the small LED light near the base of the mug. 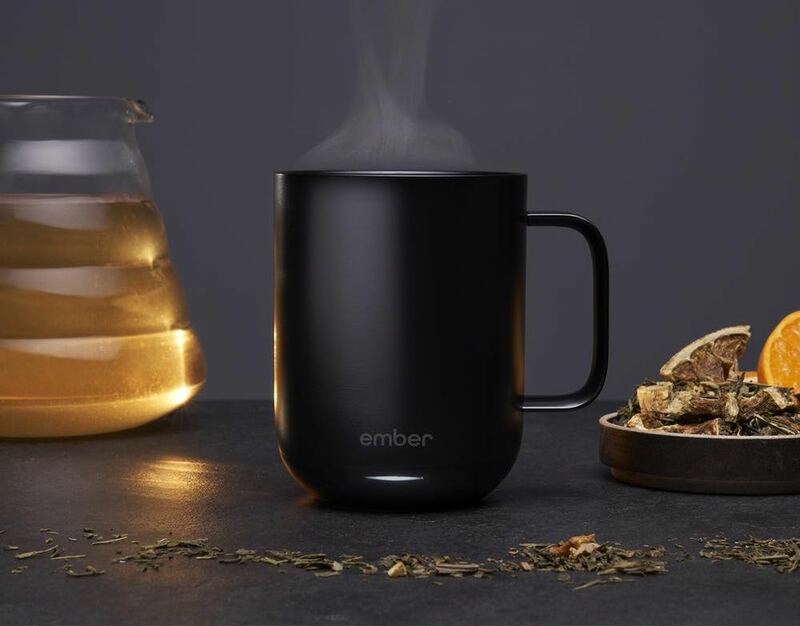 The Ember mug is lined with multiple temperature sensors and a dual band heating system which can maintain hot beverages drinking temperature between 50 and 62.5 degrees Celsius. 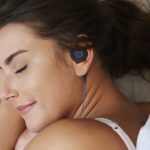 It’s even smart enough to wake up as soon as it is picked up and also go to sleep when not in use. “I founded Ember because I believe in the transformative power of temperature control,” says Clay. “As an obsessive coffee lover, there’s nothing I appreciate more than enjoying an amazing cup of coffee at the perfect drinking temperature. 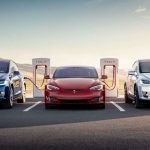 “Simply put, temperature affects taste, and our mission is to empower people to discover that connection – bringing a new dimension to the enjoyment of hot beverages. 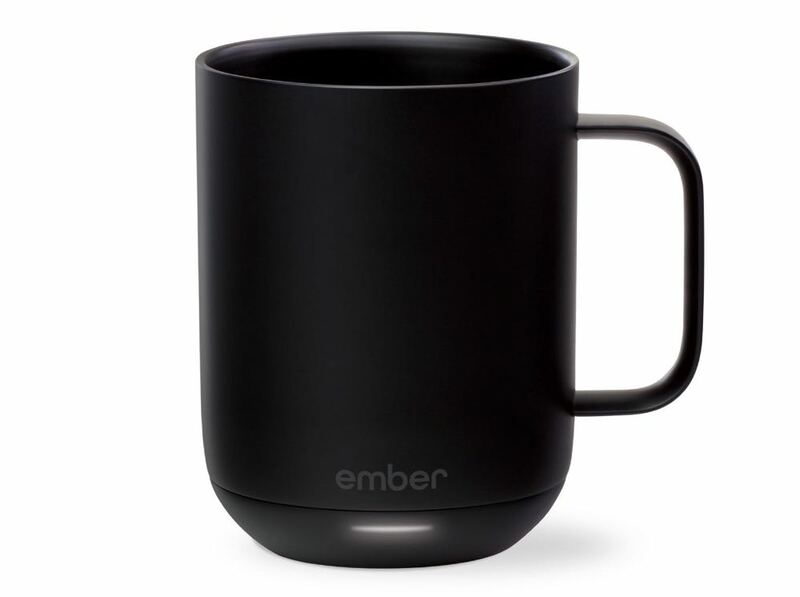 The Ember Ceramic Mug in black is available in Apple Stores across Australia now these price of $130. 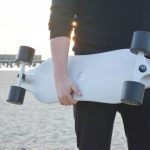 Other colours will become available on www.ember.com in late November. 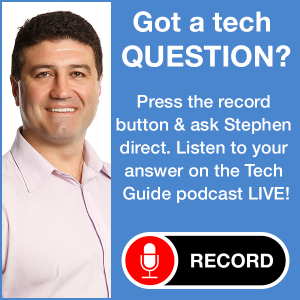 Facebook shareholders revolt: Time up for CEO Zuckerberg?